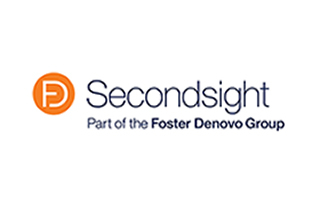 Quality Provider U.K. – Personal Finance Employee Education Fund, Inc.
Secondsight is a multi-award winning employee benefits, wellness and financial education specialist working with employers in the corporate and charity sectors. They are passionate about educating and advising people, to provide a greater feeling of financial wellbeing. Delivered through a full workplace financial education programme, retirement planning and/or individual advice, they are helping to empower employees to make confident financial decisions.